This is my tribute to the 60's. 29x37" and free motion quilted. habe ich sofort beschlossen mit zu machen. New York Beauty Blöcken endlich einen Quilt zu machen. 75x90 cm und frei Hand gequilted. then, is now and will be forever. Ein Symbol aus den 60'er Jahren. damals, jetzt und für immer. So sieht die Rückseite des Quilts aus. Zum Fotografieren gingen Emma und ich in den Wald. Es war wieder herrlich und ein großes Vergnügen. Emma and I went to the wood to make the pictures. A wonderful enjoyment for both of us. It is a great pleasure too, to visit these blogs. Beautiful batik quilts with a twist to the 60's. es sind toll Arbeiten zu sehen. In Batik und ein bisschen 60'er Jahre. and Mary at I Piece 2-Mary. It's a wonderful hop, and I'm so thankful to be part of it. 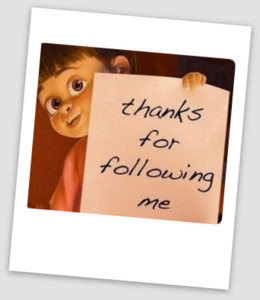 And thanks to YOU for visiting my blog. This blog is Pintrest friendly! 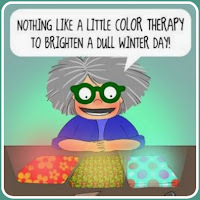 Love your quilt, and your quilting is fantastic! Thank you for sharing. Dein Quilt sieht super aus. Und die Botschaft ist wirklich ein bleibendes Symbol. Schön sind die Fotos im Wald, die letzten Tage mit Blätter an den Bäumen. wow, den Quilt ist wunderschön! On BENTE! Ist das SCHÖN! Ich hoffe meine Begeisterung kommt rüber! I love your quilt, the pattern, the colours and the photo shoot. tolle Idee aus deinen New York Beauty Blöcken diesen schönen Quilt zu nähen! Gefällt mir! dein NYB ist wunderschön. Toll fotografiert. ist der schön und wie recht Du hast. Ich bin im Moment auch an NYB dran, suche aber noch verschiedenen Muster um alles interessant zu machen. Det er altid spændende at besøge din blog. Jeg har hentet flere fine ideer hos dig. Jeg håber ikke, at det gør noget, at jeg bruger dem, når jeg fortæller, hvor jeg har dem fra. Es ist dir wieder eine ganz schöne Arbeit gelungen, NYB finde ich so oder so am schönsten mit Batiks! Congrats, er gefällt mir SEHR gut! Bente, der ist super! Es gibt viel zu wenig Quilts mit gesellschaftspolitischen Aussagen! Häng' ihn wo hin, wo ihn jeder sieht! Das war einer der Gründe, warum ich von der Idee des Frauenrechtsquilts so angetan war. Toll. Wow! Very amazing...very pretty! I'm truly at a loss for words. Wow Bente, Your quilt is stunning ! What a gorgeous quilt Bente! Congratulations on winning the day! How beautiful. Batiks are perfect for your New York Beauty and then the peace sign...wow. Love it. Thanks for sharing. Congratulations on being the best of the day. Well deserved. Your quilt is so beautiful. I love it. Thanks for sharing your creativity. Spectacular! Very nicely done. Your workmanship is beautiful!! Your quilt is gorgeous!!! Wow! What a dazzling quilt! Such precision piecing and beautiful fabrics! Congrats on being chosen today.... you deserve it! Perfect choice, Bente and so is the sentiment. Make Peace, Not War. The wallhanging is wonderful. New York Beauties are timeless. 60's, 70's, 2013... :-) Spectacular. Beautiful Bente! Such a fun quilt. Sensational !! I have always wanted to do an American Beauty. Your color/fabric choices are stunning. Very nice work. 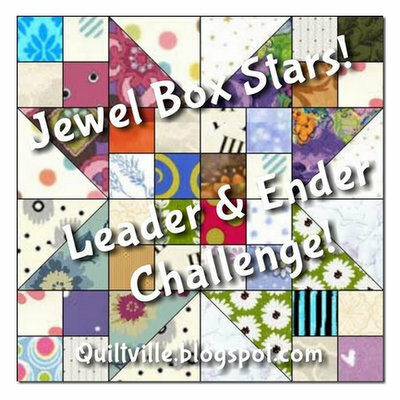 Your quilt is gorgeous and the fabrics are just beautiful! Love it! 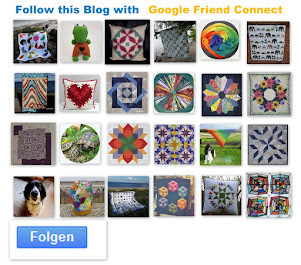 Bente wow is that one groovy, far-out and outta sight quilt!!!!! 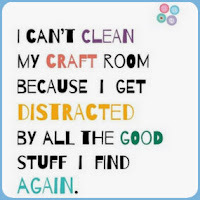 I can really dig those groovy cool batiks that you used. Outstanding work. Peace baby!!! Wonderful! Congratulations for being in the top today. I love, your quilt. Thank you so much for being part of this great hop! That quilt is just too beautiful. You did a great job on that. I love it AND the message it holds. You are so right. Your dog looks a lot like mine! My Sarah has a bit more white, but other than that...... It could be her! How funny to see that. Thanks for sharing! Your quilt is awesome-very beautiful. In words of the sixties-"far-out" and "groovy" Thanks for sharing. Your quilt is absolutely stunning! So glad you were able to finish it with a 60s twist! What an awesome quilt! You did a fantastic job. I love, love, love this. Peace and love to you, sister! That viz solo beautiful! I love it. What a great job...perfect! You did a fantastic job. Thanks for sharing. Your quilt is wonderful. Great work. Beautiful quilt, Bente. And the words are so true. You did a fantastic job. Thank you for sharing. ich staune immer wieder an wie vielen, tollen Blog-Hops du teilnimmst. Schöne Arbeiten und diese ist ganz besonders toll!!! Der Quilt ist einfach eine Wucht. A stunning quilt - thank you for sharing! Das ist ein Traum.So tolle Farben.Das ist ein Augenschmausß!!!! 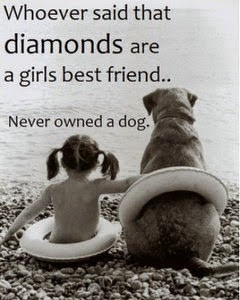 Great sentiment of the 60's decade! Way out, man !This is so pretty and happy! Wonderful ! So cheery! You did well. Toll Dein NYB. Auch das Ambiente in dem Du ihn fotografiert hast. "Make Love not war".., wir trugen T-shirts mit diesem Aufdruck oder Kettenanhänger... Süß auch Deine Emma. That is a beautiful New York Beauty quilt....love the fabrics. Thanks for sharing with us. This is gorgeous bente! I love it. Bente, your quilt is out of this world gorgeous and fabulous quilting too! I like how you included the peace sign and words with the New York Beauties. Lovely. Your New York Beauty is a beauty. It is absolutely beautiful. The back is very nice, too. You do very, very nice work. Thanks for participating and being a great inspiration. Bente. Congratulations on winning top project of the day from Madame Samm. I can see why - making such a glorious New York Beauty in luscious batiks just takes my breath away! And you captured the essence of the 60s - make peace, not war. That's good for ALL years at all times. Thanks for sharing your work. You never fail to inspire me! Das ist ein toller Beitrag zum BlogHop. Die NYB bestechen ja immer durch ihre fröhlichen Farben - das mag ich sehr. Für das Fotoshooting hast Du eine zauberhafte Kulisse ausgewählt. What a great quilt! I love it! Thanks for sharing. Congrats on your stunningly beautiful quilt! Gorgeous! There were lots of special words invented or used in a new and special way during the 60s but "Make love not war" really sums everything up perfectly. Your quilt is a beauty! Absolutely beautiful. What an amazing job you did. NYB sind einfach grandios in ihrer Wirkung. Deiner sieht klasse aus. Wow, Bente, that looks amazing. I've always loved New York Beauties but yours done in batiks is simply stunning!